Defence for Children International Liberia is active since March 2009 and started by a group of committed and dedicated Liberians who are concerned about the deplorable situation faced by children in conflict/contact with the law in the criminal justice system in Liberia. It gains its legal status as a registered Non-governmental organization in June 2009. 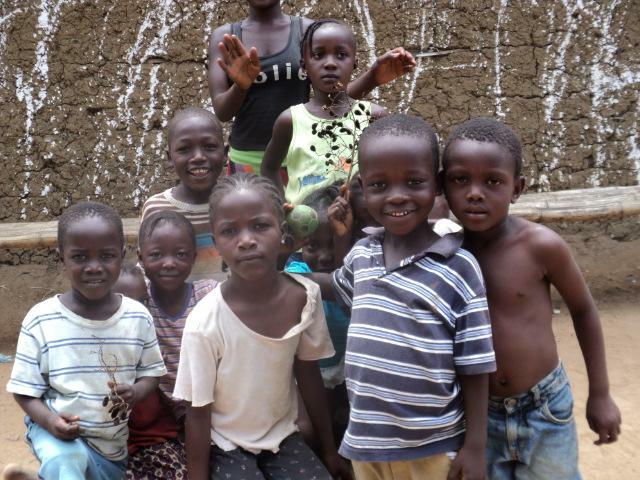 Defence for Children International Liberia is based in Monrovia. 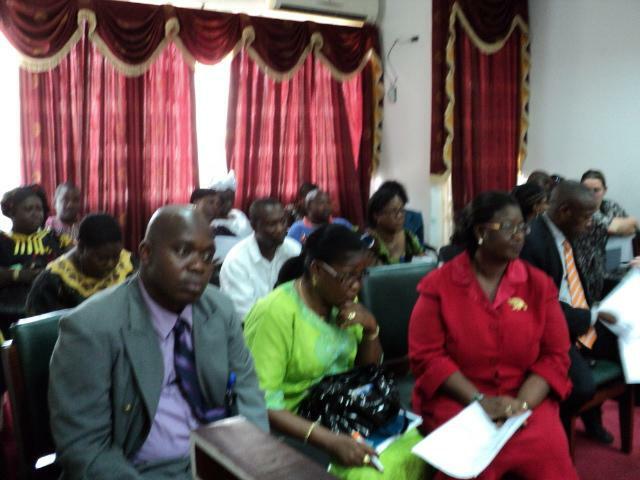 It has also sub-offices in Bensonville and Tubmanburg in Bomi County. It can counts on a team of 19 people of which is eleven (11) males and eight (8) females. These staff capacities have been built on issues relating to Child rights and protection, Juvenile justice standards in dealing with children, Preventive and Response mechanisms towards Gender-based violence, and a wider range of interventions in advocacy, psycho-social counselling, and GBV case management. The Girl Power Programme is a regional programme, supported and funded by the Dutch Government, to promote the rights of the girls child and create opportunities for their protection, to have quality education and access to vocational and technical training, socio-economic and political empowerment. It is implemented in 10 countries: Bangladesh, Bolivia, Ethiopia (FSCE), Ghana, Nepal, Nicaragua, Pakistan, Sierra Leone, Zambia (Children in Need Network) and Liberia. DCI Liberia is currently running Juvenile Programs and the Girls Power project in Montserrado, Grand Cape Mount and Bomi Countries that promote Child rights issues, renounce Gender-based violence, advocacy, and Strengthening of Justice professionals such as police, magistrates, court clerks, and local community based structures. 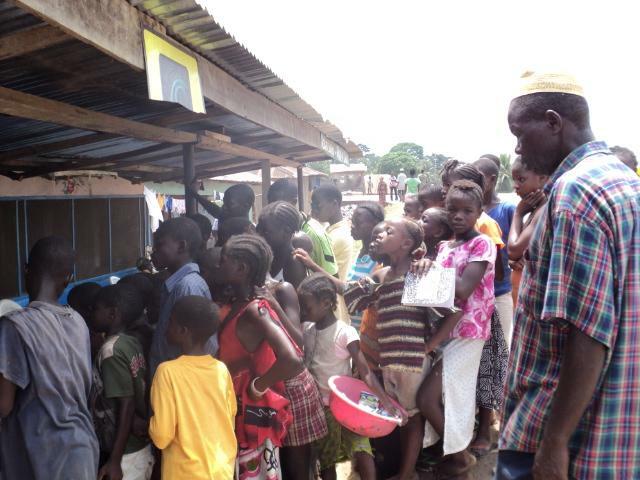 More information about DCI-Liberia's involvment in the project. Through the Defence for Girls Project, which is a part of the Girl power programme, child protection structures at national, district ans local levels are being established and strengthened. Statistical reports is a direct representation of data disseminated with government stakeholders, national and international partners at a monthly child protection network and Juveniles justice sessions chaired by the Ministries of Justice and Gender & Development on the situations of children within the criminal justice system. Basically, it is at these various children working sessions advocacy is mainstreamed in our update and action planned derived to response promptly to child violations. 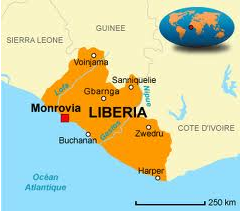 For example, in 2010 CI-Liberia has carried out advocacy and intervention strategies on behalf of 52 child offenders (charged with minor offences) subjected to prolonged pre-trial detention in the central prison of Monrovia; 12 of these youths have subsequently been granted clemency. DCI-Liberia has strengthened and established a total of 20 Child Welfare Committees(CWC) and 20 Children Clubs in Montserrado and Bomi counties which has been empowered towards protecting a preventing, and reporting issues of child rights violations occurring in the community. A child protection training workshop was conducted in selected projected community in Monrovia and it’s environ by DCI-Liberia in which 14 police officers, 5 court clerks, 7 DCI-Liberia staff as well as 72 local community stakeholders including Child Welfare Committee members, and representative of the Children clubs were in attendance.These project beneficiaries were trained in : Child rights and Protection and Juvenile Justice, etc. During September 1st 2010 to May 2nd 2011, a total of 2,500 posters were printed portraying: The role of Police in the juvenile justice system,The Role of family and children’s court in juvenile justice,The role of Child Welfare Committee in Juvenile Justice, and The Rights of the child. These posters were distributed in project communities, Government ministry and Agencies, Public buildings, Magisterial courts, Police stations etc. DCI-Liberia in collaboration with DCI-Sierra Leone conducted a joint Juvenile Justice Baseline Survey with the aimed of accessing information on policies and practices put in place by the Government of Liberia to protect the rights of Children in contact and conflict with the law. Additionally, it was intended to identify tangible gaps within the juvenile justice system that the government and other partners in progress would utilize for future interventions.The data was however collected, processed and submitted to the consultant for review; and finally compiled and published. DCI-Liberia is currently collaborating with the above organization through the referral of child offenders from the police stations, the communities and subsequently admitted to child fund juvenile rehabilitation centre for psychosocial interventions.The main objective is to facilitate the child for these interventions since we are widely known in the criminal justice system for child justice issues.Given the situation of parents’ refusal to accept their children being reunify with them after the rehabilitation process, a joint meeting was held between DCI-Lib and Child Fund-Liberia on the 8th of February and the 17th of March 2011 to resolve these problems. Due to our key strategy put into place, DCI-Liberia has begun to resolve them through the intervention of the Child Welfare Committee. The bill was approved by the Lower house - the House of Representative- in July 2010 and subsequently sent to the Upper house- The House of Senate- for concurrence before enacted into law by the Government of Liberia. DCI-Liberia conducted four (4) talk Shows with the United Nations Mission Radio Station (UNMIL Radio) which has larger coverage through out the length and breadth of Liberia.The Children law was enacted on September 15,2011 by the Government of Liberia. journalist and Parliamentarian in attendance at the debate on the child act bill. the Juvenile Justice working session chaired by the Ministry of Justice.